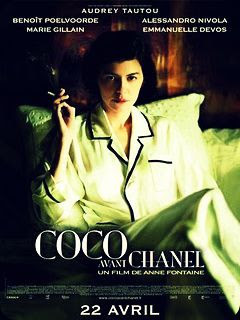 ...basking under my yellow sky...: Must-watch of 2009! 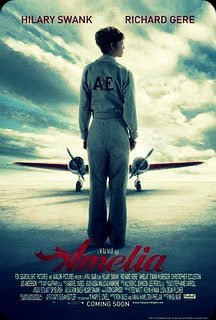 An extraordinary life of adventure, celebrity and continuing mystery comes to light in AMELIA, a vast, thrilling account of legendary aviation pioneer Amelia Earhart. After becoming the first woman to fly across the Atlantic, Amelia was thrust into a new role as America's sweetheart - the legendary "goddess of light," known for her bold, larger-than-life charisma. Yet, even with her global fame solidified, her belief in flirting with danger and standing up as her own, outspoken woman never changed. She was an inspiration to people everywhere, from First Lady Eleanor Roosevelt to the men closest to her heart: her husband, promoter and publishing magnate George P. Putnam, and her long time friend and lover, pilot Gene Vidal.